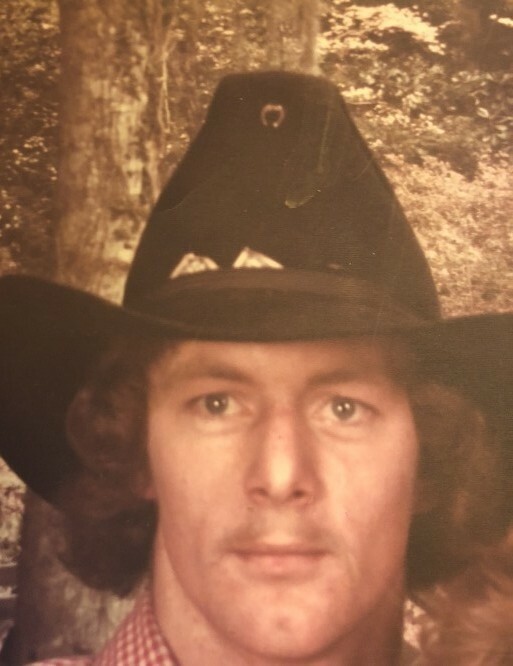 Obituary for Harold Gene McKinney | Smith Mortuary, Inc.
Harold Gene McKinney, 61, of Sugarloaf Lake, passed away Thursday, January 31, 2019 in his son’s home surrounded by family and friends. He was born August 12, 1957 in Fort Smith, Arkansas. Harold was a former employee of Baldor. His greatest joys in life was spending time with his grandchildren. He was preceded in death by his father, Harold McKinney, grandparents, Otto and Rene McKinney, Enoch and Gracie Dugan. Survivors include his mother, Louise of Sugarloaf, daughters, Kari of Fort Smith, Heather Sims and (Rick) of Cedarville, Kyle of Chester, Kori and (Brooklyn) of Sugarloaf, brother, Barry and (Judy) of Sugarloaf, sister, Lisa Roberts and (Bruce) of Greenwood, grandchildren, Cali, Nathan, Kolton, Levi, Kily, Mily, Kori Jr. and Taylor, aunt Shirley Oliver. Funeral Service will be held 1:00 p.m. Tuesday, February 5, 2019 at Lewis-Roberts Funeral Chapel, 2911 West Hwy 10 Greenwood, with interment at Slaytonville Cemetery. Family will greet friends Monday, 6:00 p.m. until 7:30 p.m. at Lewis-Roberts Funeral Chapel. Viewing will be Monday, 9:00 a.m. until 8:00 p.m. . Pallbearers will be Joe Cochran, Cody Sprayberry, Ryan Roberts, Roger Clark, Chuck Bentley, Rick Sims and Colton Turner. Honorary Pallbearers will be Stephen Roberts, Zach Gragg and Norman Korth. Arrangements under direction of Smith Mortuary Charleston, Arkansas.